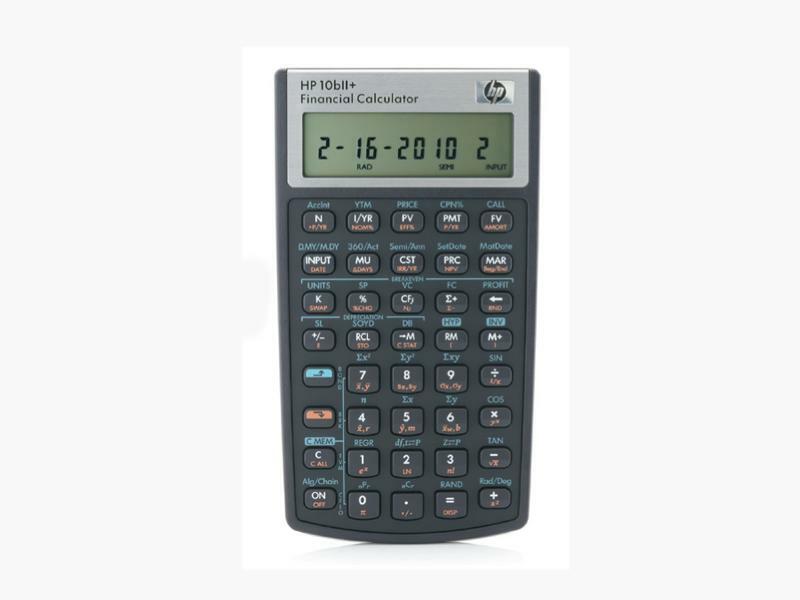 This HP 10bII+ Financial Calculator will help you to solve business, financial, statistical and maths calculations accurately and efficiently. It has an intuitive keyboard layout with dedicated keys for financial functions. There is no waiting period after you've entered complex equations so you can receive solutions instantly.